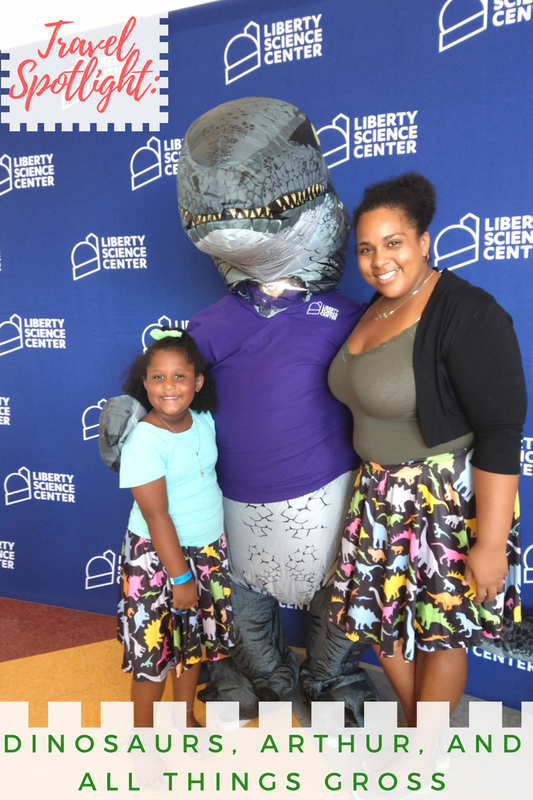 Dinosaurs, Arthur, and All things GROSS at the Liberty Science Center! 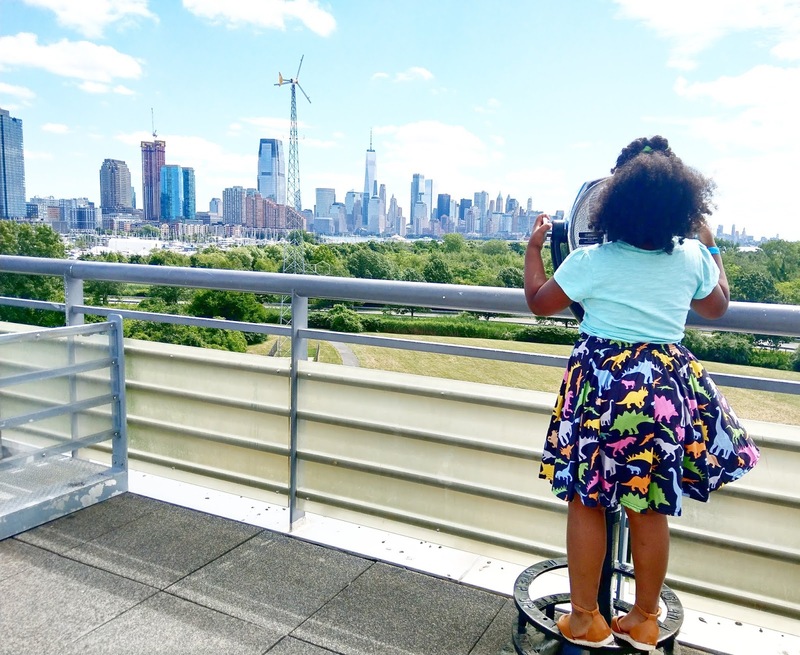 If you've been following along on our many adventures, you know that we are OBSESSED with the Liberty Science Center over in Jersey City. 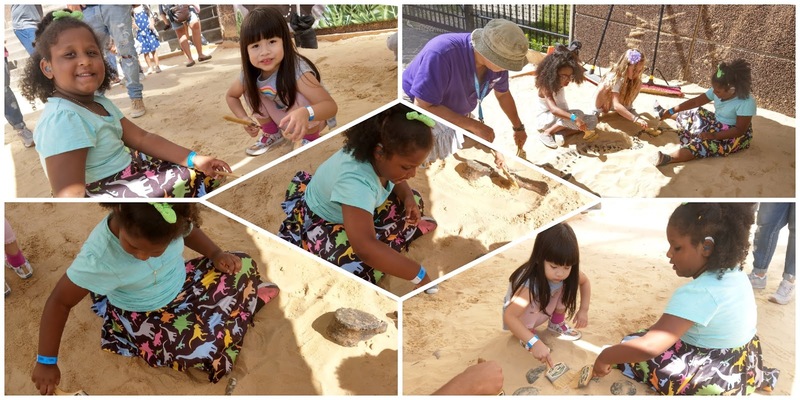 Every day at LSC is a new adventure and every few months, there are brand new traveling exhibits! 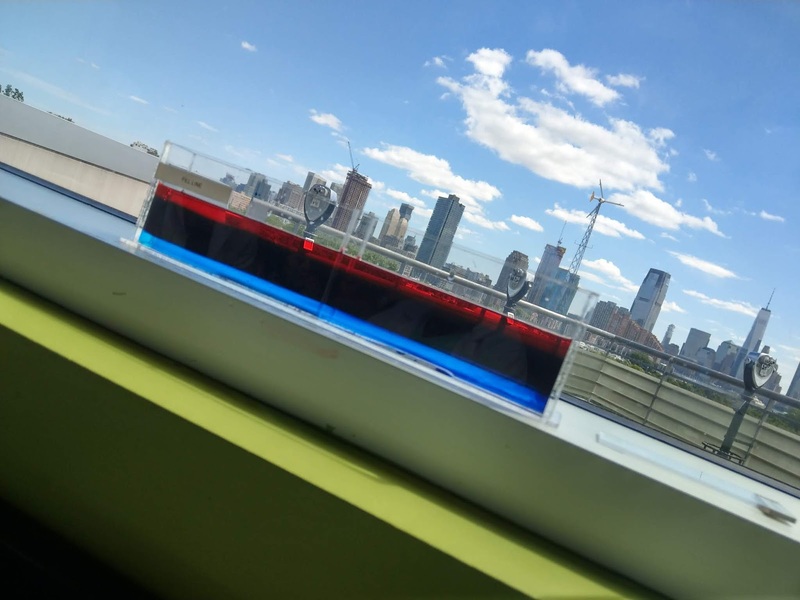 Here's a rundown of what you can expect to do at the Liberty Science Center for the next couple of weeks! First off, Try and open up the place. By that I mean to be there right when it opens so that you may take advantage of the greatest exhibits with a minimal amount of families present. We were actually invited to arrive a whole hour prior to opening where we got to Dig to our heart's content! You'll be able to look up recipes and find something for D.W. to eat in the Read family kitchen. 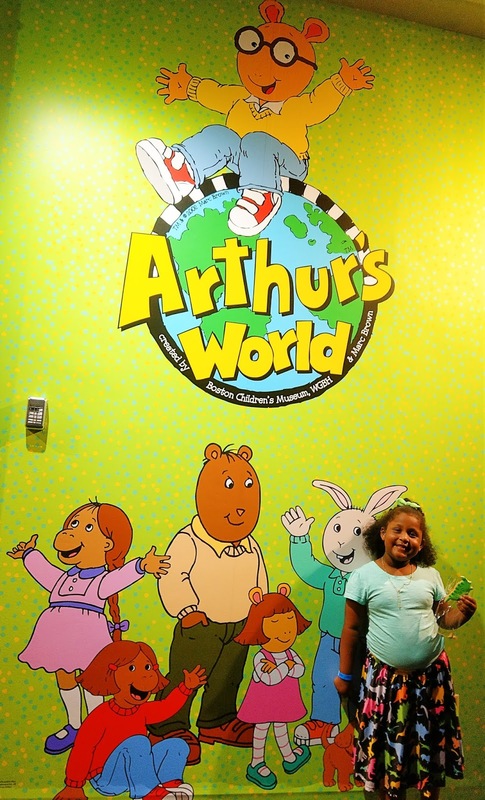 Explore life under a microscope and enter a spelling bee in Mr. Ratburn’s classroom. Pick up a book from the Elwood City Library and Make a Music video in the Lakewood School Auditorium and watch as you appear on a giant television screen! The next exhibition was certainly an Educationally GROSS place! 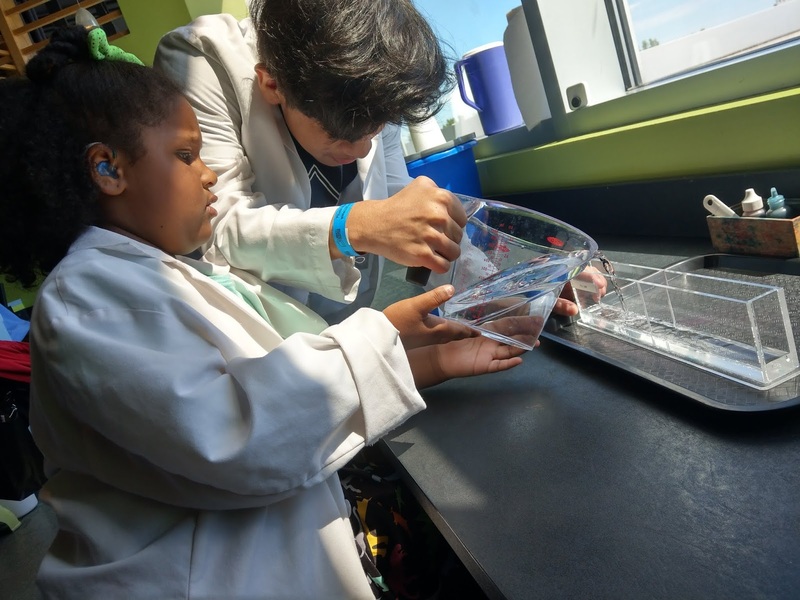 The Grossology exhibit allows everyone to explore all things GROSS about the human body. 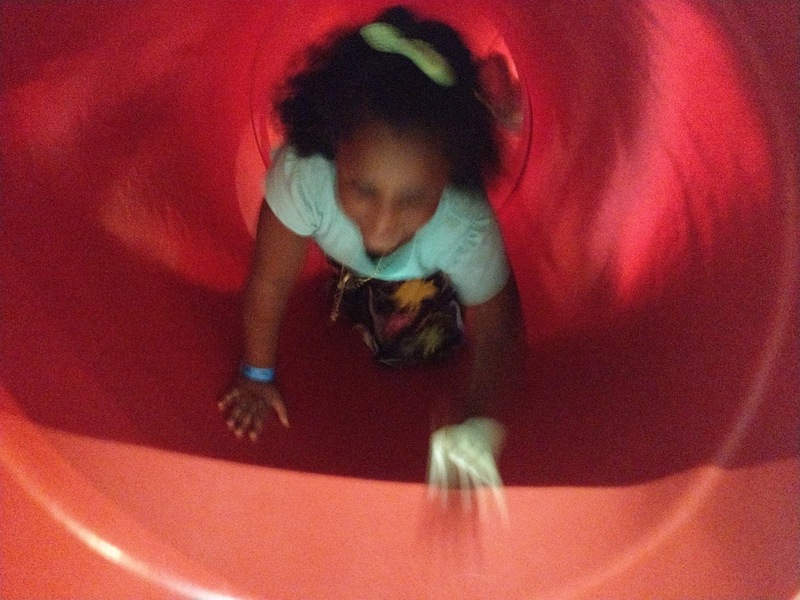 The kids had a blast crawling and climbing through the human body, and also playing trivial games that reveal the secrets of boogers, vomit, odors, and more. This is a premium exhibit so you do have to pay an added fee for admittance. Another experience we got was seeing To Worlds Beyond + Live Show in the LSC Giant Dome Theater. In To Worlds Beyond, you get to tour the planets of our solar system—a tour that incorporates the latest information about the solar system as gathered by a fleet of robot probes. Travel from the hellacious surface of Venus, to the vast mountains and canyons of Mars, to the spewing methane geysers of Neptune’s giant moon Triton! It was like something I've never seen before. Prior to the film, a live presenter there will show you where the planets are (and where they will be) in the night sky that very evening. Have you been lately? What's your favorite exhibit? 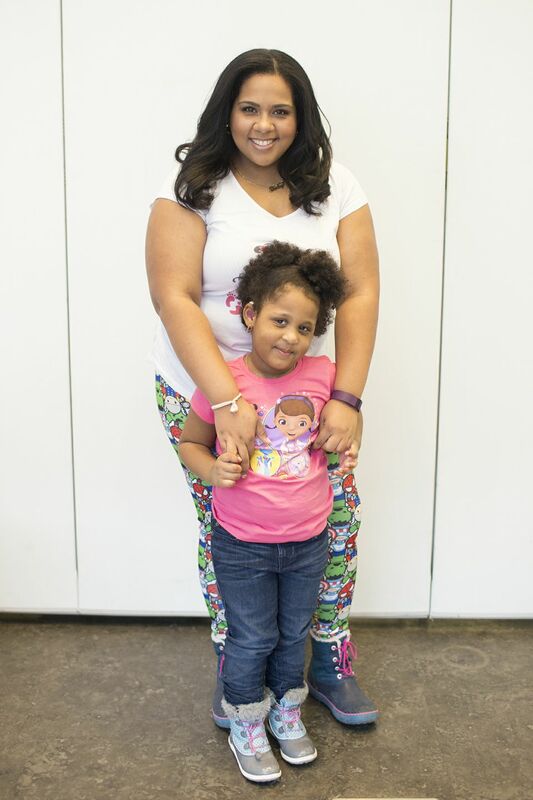 Disclosure: This is a sponsored post in collaboration with LSC and Momtrends. All opinions are our own.